Why Hospital Photography & Virtual Tours? Just about every business or service provider can benefit from high quality professional photography and a virtual tour of their facilities. This includes hospitals, doctor’s offices, clinics, and other health service organizations. Whether you’re a health care service provider interested in the benefits of a virtual tour, or a virtual tour provider looking to offer your services to hospitals, these tips will help you create successful virtual tours. 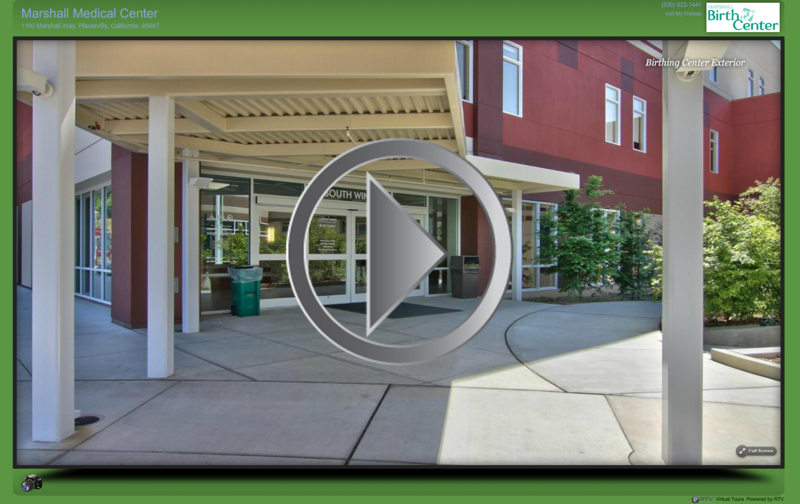 A great virtual tour provides an interactive look at the environment of your hospital or health care facility. You can use virtual tours to help patients feel more comfortable and secure with their surroundings before they arrive at your facility, or to introduce your programs and services to potential new patients. Health care provider virtual tours are also a wonderful way to help new staff familiarize themselves with your facility, especially for large or complex hospital buildings and grounds. Virtual tours allow incoming staff to tour the grounds at their own pace and gain a better understanding of the layout and the vital areas of the hospital. The purpose of a virtual tour is to help your patients or staff become familiar and comfortable with your facility. It’s a good idea to include patient rooms on your virtual tour, including both private and semi-private rooms as well as standard ward rooms. If you have different room types, such as adult rooms, children’s rooms, consulting rooms, and ICU rooms, you should show at least one of each type. The lobbies, waiting areas, and play areas of your hospital or health care facility should also be included in your virtual tour. If you have a large facility with a dining room or cafeteria, this can also be shown. You may also want to show examples of your corridors, elevators, reception areas, and operating theaters (for the benefit of surgical patients and new doctors). If you have any questions about hospital virtual tours, or would like to engage a virtual tour service provider for your health care facility, please feel free to contact RTV at any time. We look forward to helping you create stunning virtual tours that will put your patients and new staff at ease. RTV is set up all around the U.S. and located in parts of 27 different countries to ensure we’re easy to find for just about anyone looking for our services. Our apartment photography and virtual tour packages will impress you and get you the renters you deserve. With our vast network of Professional Photographers we guarantee coverage for your apartment photography and virtual tours even in the smallest of towns.